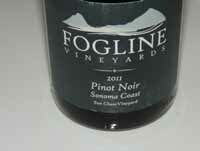 A small producer of Pinot Noir, Zinfandel, Syrah and Chardonnay launched in 2009. The home vineyard is on Sonoma Mountain in the Sonoma Coast AVA. At 900 feet, the property sits above the fog line, allowing additional exposure to the sun throughout the growing season. Temperature inversion results in warmer nights and cooler days than vineyards at lower elevations. This allows fruit to ripen while lessening the need to leave the fruit hanging for extended periods. Being above the fog line, also helps keep fungus and mold at bay. The winery is a partnership between Brent Bessire and Evan Pontoriero. Brent learned the wine business from Gary Farrell and time spent at Mauritson Family Winery. Evan has had a successful career in film, but spent his spare time learning about wine and eventually becoming a hobby winemaker. He developed a friendship with Brent after the two met at a number of wine events. 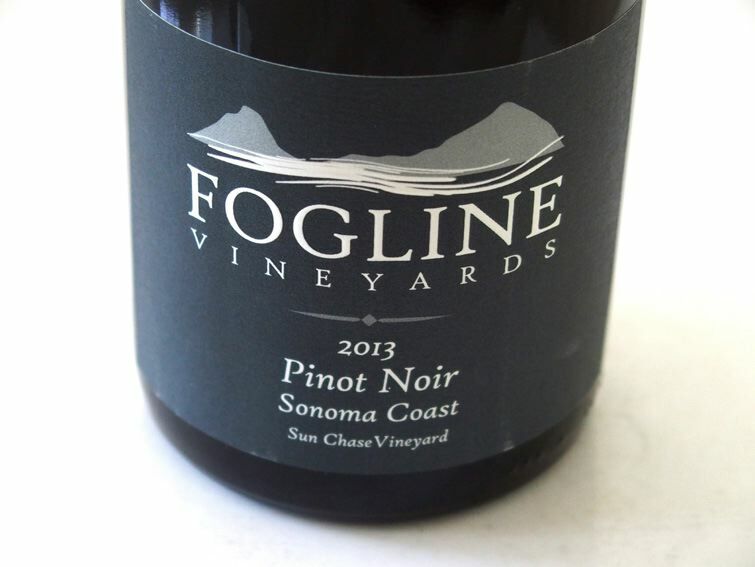 The first vines were planted on Sonoma Mountain in 2007, and the first wine produced in 2009. The vineyard is directly above Gap's Crown Vineyard and about a mile to the north on the ridge line from Sun Chase Vineyard. In mid-2014, a new winery and tasting room was established in Fulton where the owners took over Saralee Knude's Farm building that had been empty for 13 years. It was originally built for Fulton Valley Cellars in 1984 where Rod Berglund was the first winemaker in the building. George Davis from Porter Creek and Bob Mueller of Mueller Wines also made wine there. After Saralee closed Sonoma Grapevines, it was acquired by Robert Mondavi who was unable to acquire the proper permits to expand the facility into a large winery. 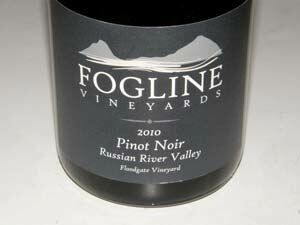 The owners of Fogline were able to lease it for it's original use. They plan to expand the facility, renovate the tasting room and build a private tasting room. 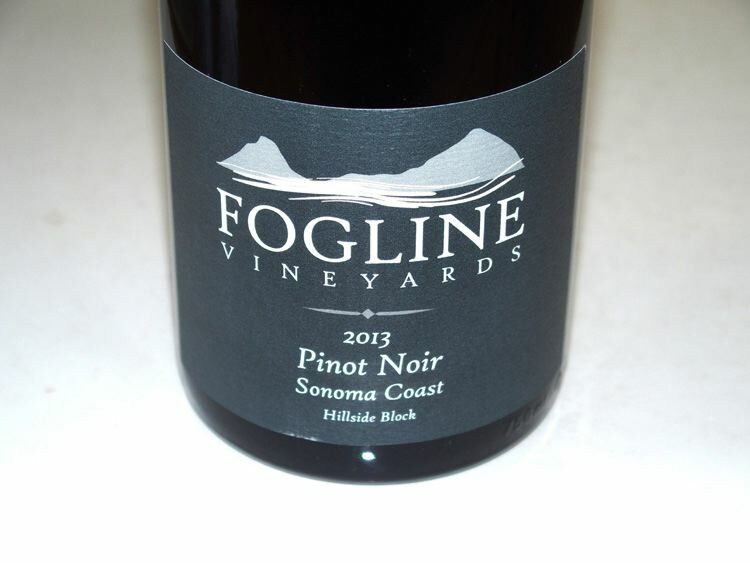 The wines are available direct and from fine dining establishments in California.